“As with all our products and properties the team at AAT is always looking at ways to innovate, enhance and improve, and this is yet another step in that ongoing exercise to keep abreast of trends in service, presentation and the overall experience,” Mr Kennedy said. A new chef, rising star Brighton Nekatambe, has been appointed to head The Boma kitchen. 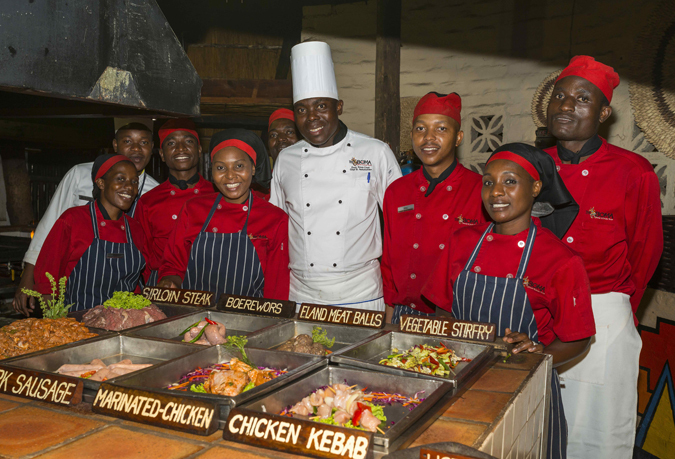 Mr Nekatambe joined the hospitality industry through Victoria Falls Safari Lodge’s apprenticeship program from 2005 to 2007, before later leaving to pursue other employment around Zimbabwe and in Europe, and representing the country in three international culinary events. 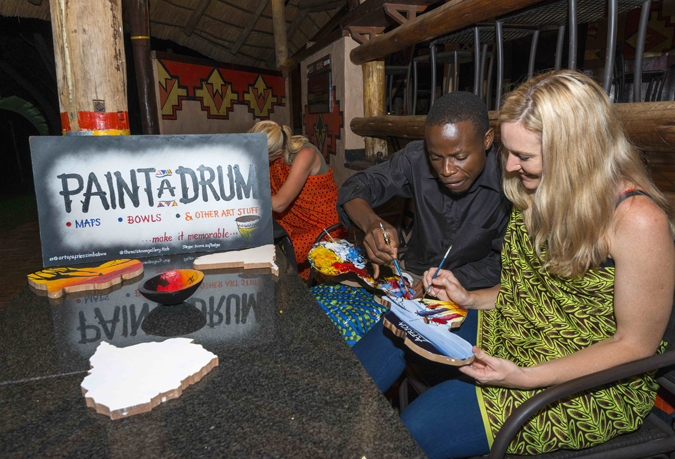 A drum painting corner has been introduced, where, guests, armed with a paintbrush and under a tutor’s guidance, may design and paint their own drum, map, bowl or other memorabilia, as a souvenir of their Boma experience. In addition, a photo booth has also been installed on arrival at The Boma, allowing guests to capture that moment. 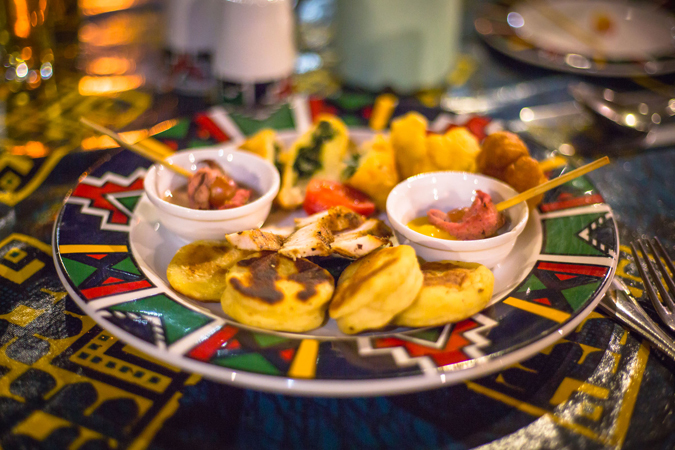 Africa Albida Tourism is a Zimbabwean hospitality group with a portfolio of hotels and restaurants in Victoria Falls, Zimbabwe and Chobe, Botswana, including Victoria Falls Safari Lodge, Lokuthula Lodges, Ngoma Safari Lodge and The Boma – Dinner & Drum Show.